The world of water is fascinating ! Agence de l’eau Seine-Normandie has designed an educational programme called Water School in order to encourage as many people as possible towards sustainable water use, foster a better understanding of how it works and what is at stake. 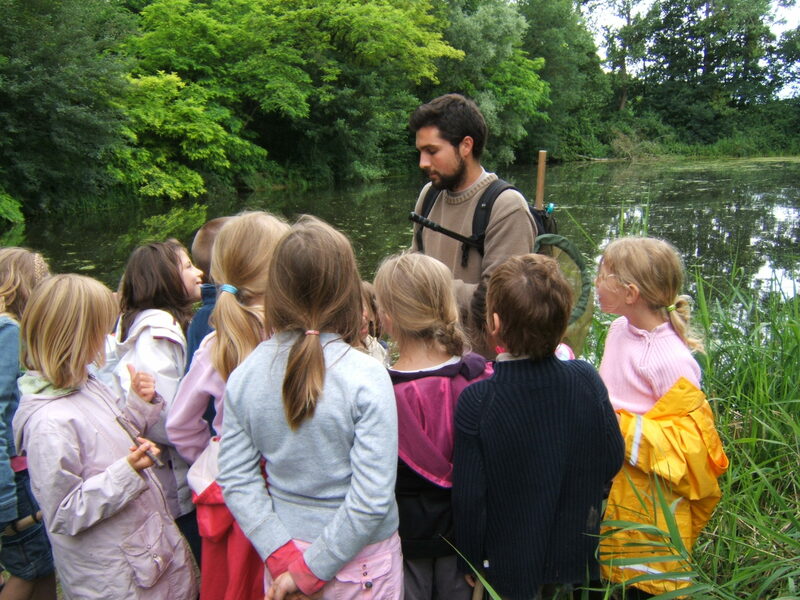 Since its inception in 1987, over 1,000 water school schemes are organized every year in the Seine-Normandy Basin thanks to the financial support of Agence de l’eau and the help of local organizations (OCCE, associations…). What is a Water School? It is an important time during the school year when children actively discover the local management of water, the network of key players as well as tips for a more sustainable daily use of water. From nursery school to university, everyone is concerned! The Water School programme takes place in the surroundings of the school to study the local water cycle. The content of the programme is up to teachers who may organize cross-curricular activities about the topic of water (history-geography, mathematics, French, physics, sports and leisure…) and arrange meetings with people involved in water management to highlight everyone’s responsibilities – from the citizen consumer to the councillor to wastewater treatment plant managers, farmers, fishermen… These meetings may also take place in the field during tours of a plant, a water supply catchment site or a natural site… etc. To have a €600 grant (set amount) for each Water School project, you can download the application form directly from our website www.eau-seine-normandie.fr – heading enseignant – classes d’eau – mode d’emploi.